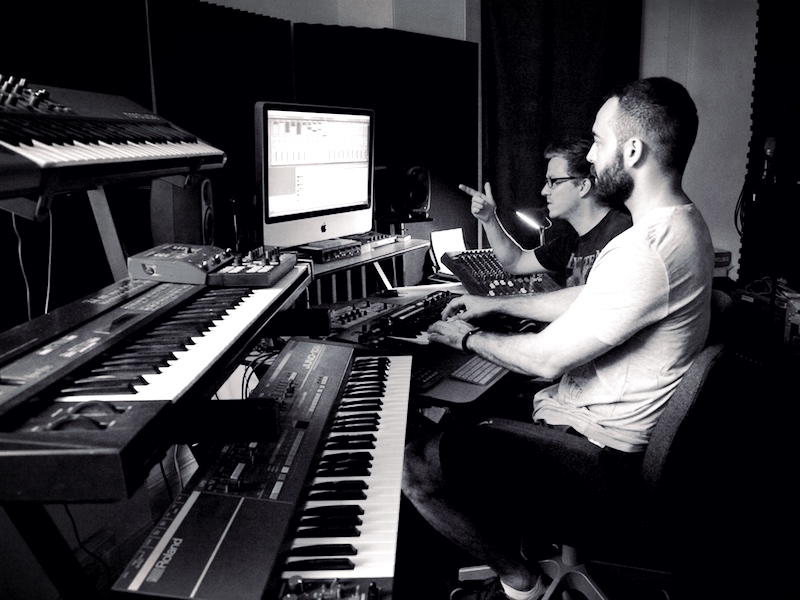 Part art, part science, mixing is the process of finely balancing the elements of a song to achieve sonic gold. 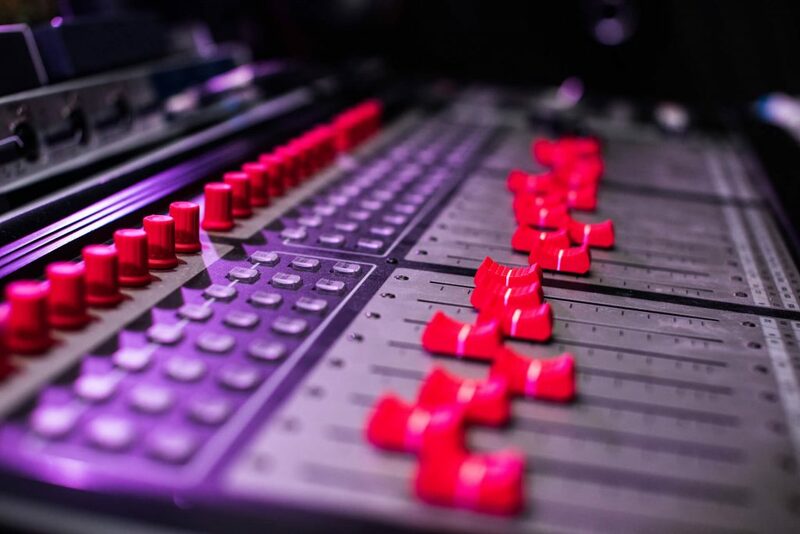 Mixing and mastering and arrangement are closely linked in that song structure effects which audio frequencies are in play and when they overlap. A good mix can really make a difference to a good song and vice versa. 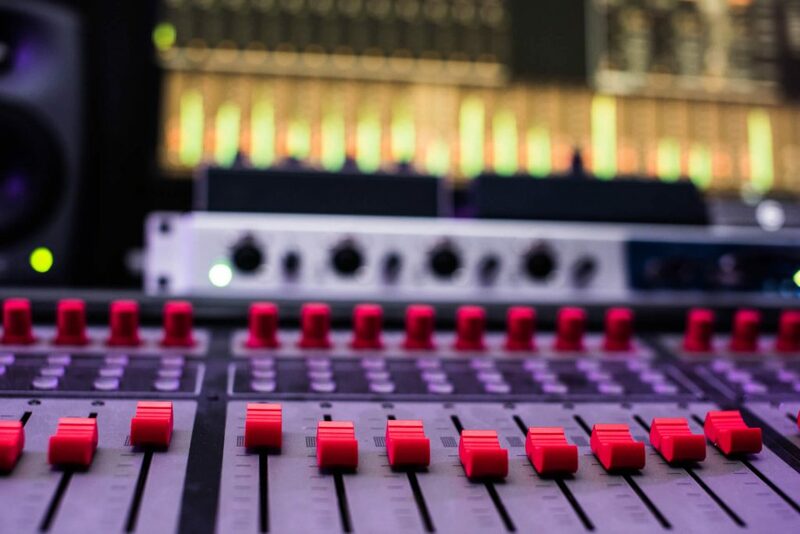 Bring your project to the studio in any form from a basic idea recorded with the mic on your phone, to a fully recorded track which needs direction. We will then discuss your goals for the project and lay out a plan & timeline to take it to completion. For solo artists/singer-songwriters, create professional recordings with some of the best mics and outboard gear in the business. For full bands, get preferential rates at top studios. 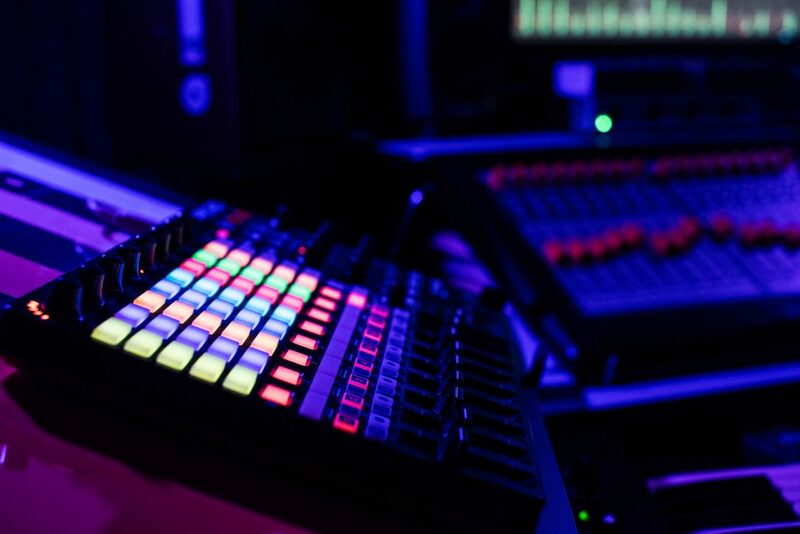 Learn the ins and outs of music production, recording & mixing. Since 2008 Abstract Source has been working with aspiring music producers from across the globe, helping them to achieve their goals.